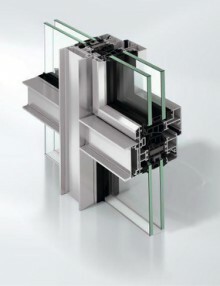 Ε 99 is a modular, tailor made system, designed for the project Capital Fort in Bulgaria with a of height 126 m. ETEM designed the system in order to answer to the specific needs of the project – high building, easy and secure installation, contemporary design. 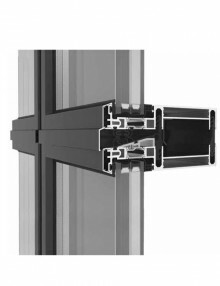 The perfect system for narrow and uniform sight lines in the mullion-transom style. 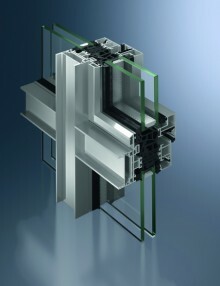 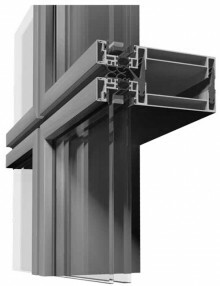 The highly thermally insulated window system, Schüco AWS 75 WF.SI+, has been specially designed, based on the Schüco block window for the economical manufacture of ribbon windows with storey-height glazing in a mullion/transom style, to meet the highest thermal insulation requirements.